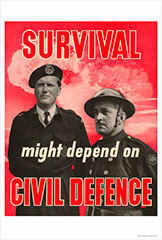 No.1 of a set of 12 post war civil defence posters. 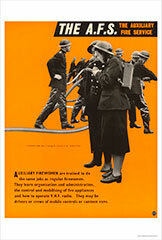 No.2 of a set of 12 post war civil defence posters. 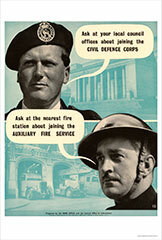 No 3 of a set of 12 post war civil defence posters. 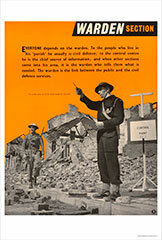 No.4 of a set of 12 post war civil defence posters. 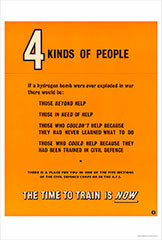 No.5 of a set of 12 post war civil defence posters. 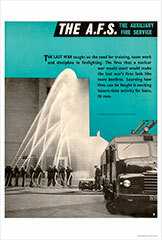 No.6 of a set of 12 post war civil defence posters. 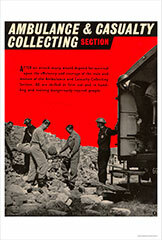 No.7 of a set of 12 post war civil defence posters. 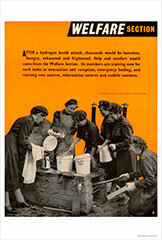 No.8 of a set of 12 post war civil defence posters. 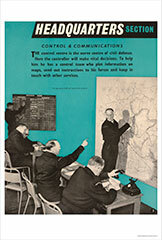 No.9 of a set of 12 post war civil defence posters. 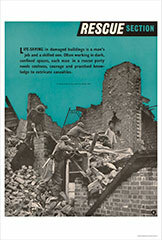 No.10 of a set of 12 post war civil defence posters. 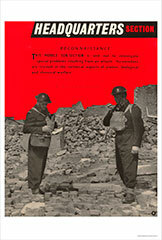 No.11 of a set of 12 post war civil defence posters. 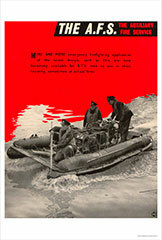 No.12 of a set of 12 post war civil defence posters.